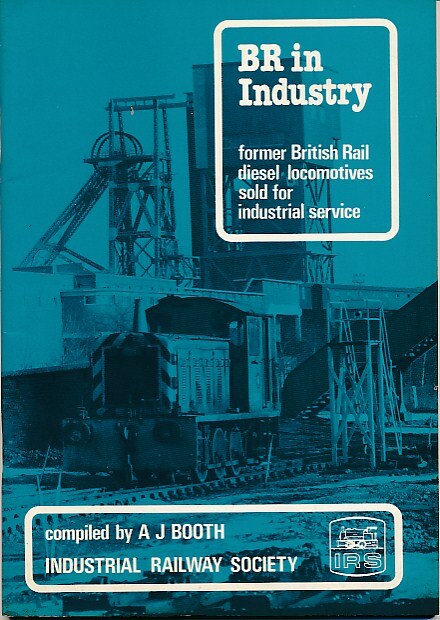 BR in Industry. 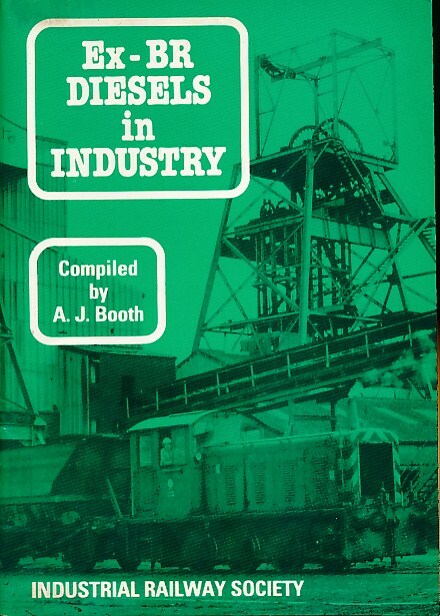 Former British Rail Diesel Locomotives Sold for Industrial Service. 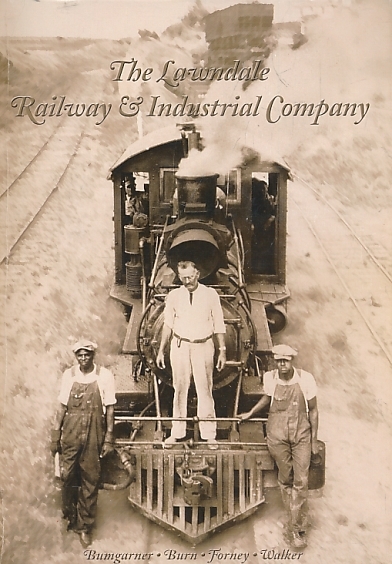 The Lawndale Railway & Industrial Company. With the Southern & Western Air Line. 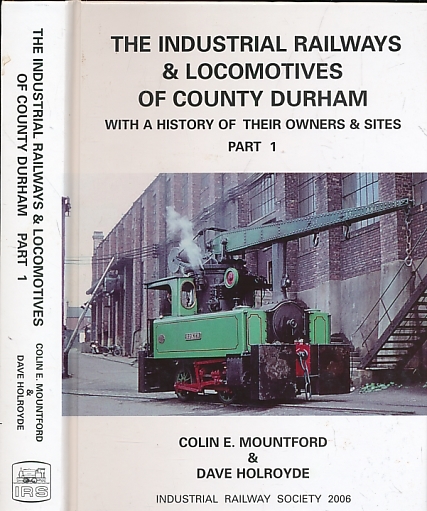 The Industrial Railways & Locomotives of County Durham with a History of their Owners & Sites. Part 1. 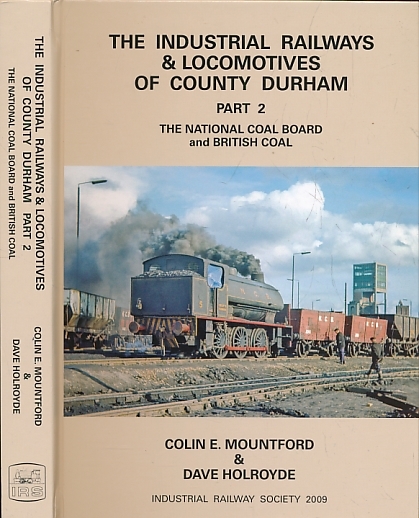 The Industrial Railways & Locomotives of County Durham. Part 2. 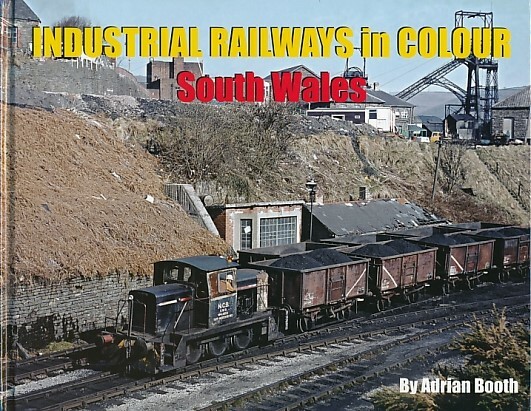 The National Coal Board and British Coal.